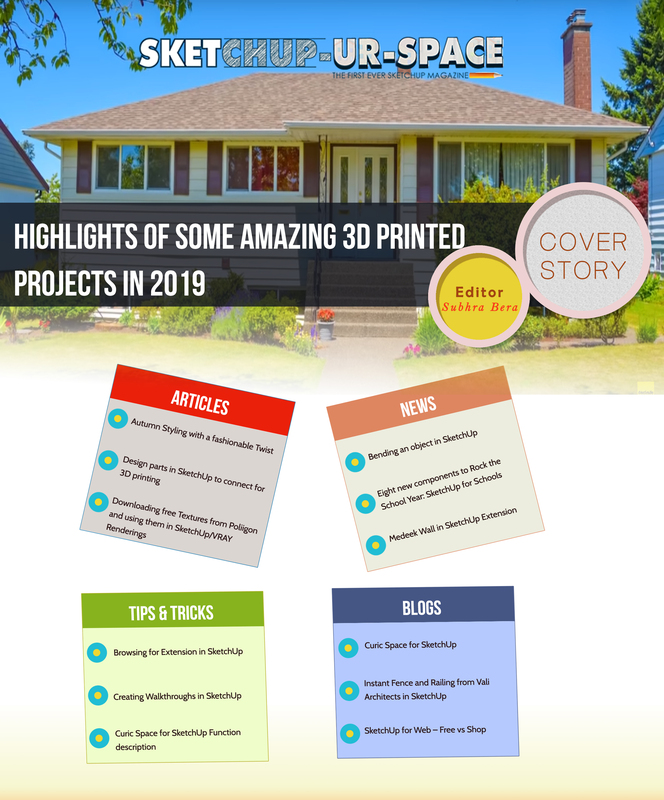 This article is about the using method of surface imperfection maps to add realism on the rendered materials within VRay for SketchUp which Justin Geis has shown through a tutorial video. Here are some details about this Surface Imperfection and its use in SketchUp. Surface Imperfection maps are very high quality textures which are scanned from real surfaces. These maps are not like traditional scatter textures but are scans of the delicate imperfections that are shared by most materials. The resulting grayscale maps can be used as glossiness, bump, anisotropy and reflective maps for adding those imperfections back into any 3D material.